God calls persons into the fellowship of Himself through the Word of God and the sacraments. 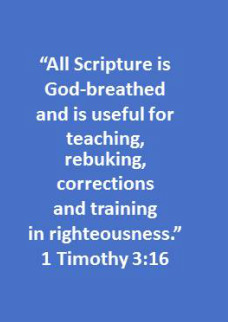 Zion congregation offers this through Christian education in worship services and weekly Bible studies. 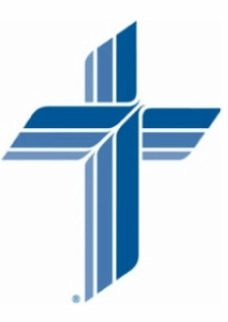 In order to do the Lord's work more efficiently at home and abroad, we are part of the Saginaw Circuit in the Michigan District of the Lutheran Church Missouri Synod in which we hold membership and financially support.